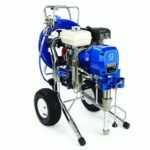 Ridgeway services include top industry training – PASMA, SPRAYTRAIN, CRS, COSHH, hire of tools, access systems and spray and pump equipment, expert on-site advice, supply and fit & technical assistance. 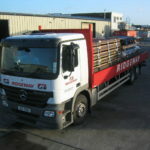 Ridgeway’s distribution fleet offer a fast and efficient delivery service, when and where you need it. With a number of HGV lorries and vans, we are able to deliver anywhere in Ireland within 48 hours. 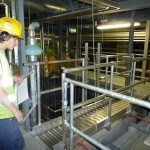 Ridgeway not only supply equipment to a wide range of industries. Our substantial experience is put to use in providing technical assistance, trouble-shooting and helpdesk facilities for each product division.